Pruned tree near Sehome Hill observation tower on the snowy day of February 23 when I went for a walk. 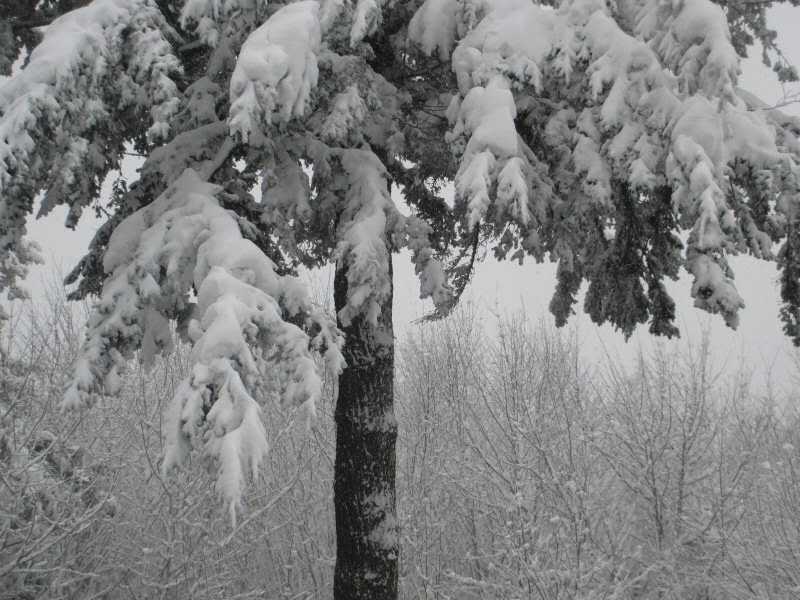 See 10 more of my snow pictures around Sehome Hill and Western Washington University campus. Snow if fairly rare in Bellingham, but when it happens, we go out and take pictures. Then share on social media.